The holidays have come early, thanks to free digital #1s of two critically acclaimed Image Comics miniseries. 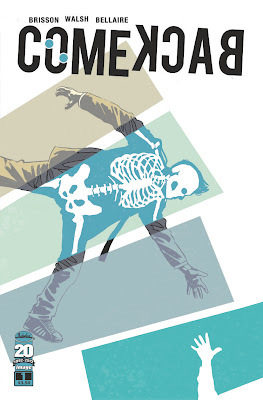 The debut issues of two Image Comics science fiction miniseries, STORM DOGS and COMEBACK, are now free at comiXology and on the Image Comics digital site and app. The two issues have sold out in print at the distributor level. "The free digital firsts are a great way for people who may have missed the print issues to get started reading a new series," said Image Comics PR and Marketing Director, Jennifer de Guzman. "Storm Dogs and Comeback have excellent receptions and reviews, and we don't want people to have to delay reading them. New fans can either follow up at their local comics shop or continue buying the series digitally — whichever they prefer." STORM DOGS by David Hine (THE DARKNESS, THE BULLETPROOF COFFIN) and Doug Braithwaite (Journey into Mystery) has been hailed for its sophisticated depiction of an alien world, futuristic technology, and taut procedural mystery story. In a four-star review, Comic Book Resources called it "a worthwhile addition to Image's growing line-up of science fiction titles with elaborate worlds and great looking artwork." STORM DOGS #2 was in stores on December 5 and continued the roll of positive reviews. 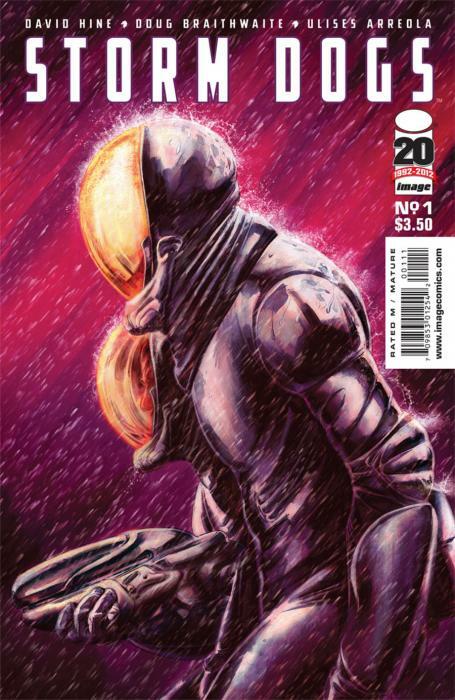 Issue #3 will be in stores on January 16, 2013. 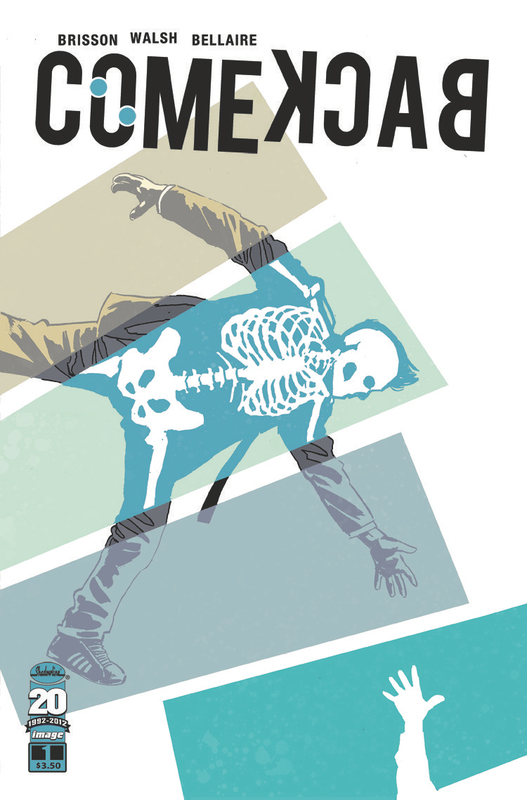 COMEBACK is a stylish time-travel thriller by Ed Brisson and Michael Walsh, published under Image Comics' Shadowline imprint. Multiversity calls it "a high-concept thriller that takes its time, gradually drawing you into the story as it establishes the characters and the overall atmosphere" in an interview that gives it 8.9 out of 10. COMEBACK has also continued its great reception with the release of its second issue on December 19.